Check Out Our Specials On Now! Check out our specials on selected ChildLife products! While stocks last. ﻿The range was developed in the 1990’s by New Zealand born Holistic Paediatrician Dr. Murray Clarke for his children patients at his Santa Monica clinic, after he realised that nutritional supplements intended for children did not exist. Check out our specials on selected Red Seal toothpastes! While stocks last. The Red Seal brand purpose is to provide good quality products at a reasonable price that will improve your health. Red Seal believes the world would be a better place if everyone could have ‘premium health’. Check out our specials on selected Radiance products! Limited stock only. 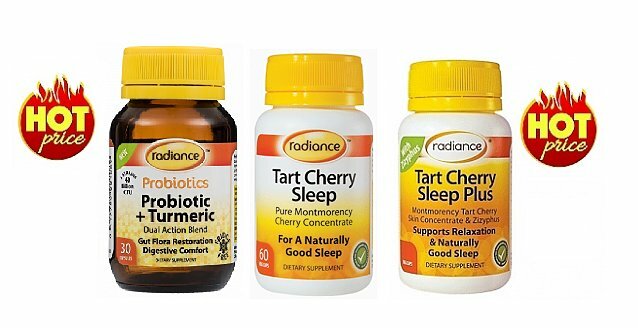 Radiance is a New Zealand owned brand of nutritional and herbal supplements. The premium quality ingredients and formulas are sourced from some of the finest supplement manufacturing companies in the USA and around the world. Check out our specials on selected Sebamed products! While stocks last. 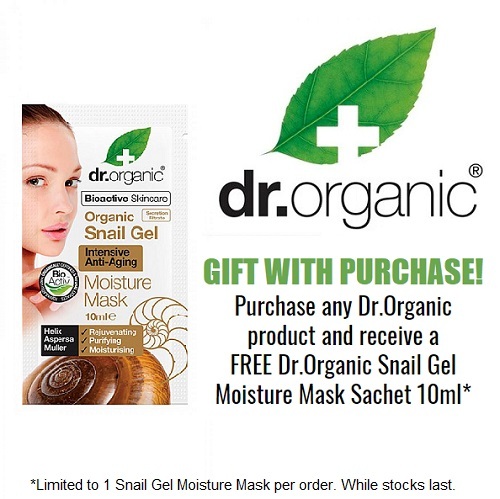 Check out our specials on selected The Honey Collection Products! The Honey Collection is a New Zealand owned and operated company which is totally dedicated to its customers full satisfaction. The product range consists of skincare products which use UMF® Manuka Honey as the key ingredient. Our remedial range has been formulated using Manuka Honey with a higher UMF® rating and a greater proportion of honey for superior potency. 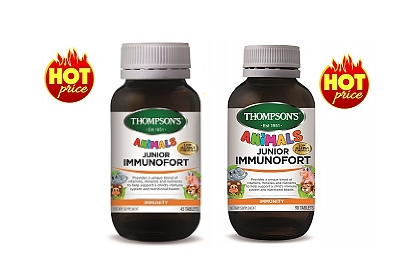 Check out our specials on Thompsons Junior Immunofort Animals! While stocks last. Check out our specials on Centrum 60 and 100 pack sizes including the gummies! While stocks last. The Centrum range contains a combination of water-soluble and fat-soluble vitamins that the body requires daily to maintain health and unlock energy. At levels close to the RDI's, Centrum is ideal for filling nutritional gaps that may be in your diet. Check out our specials on selected Nutra-Life products! While stocks last. Founded in 1967, Nutra-Life has over 50 years’ experience in helping Kiwi families to take charge of their wellbeing. Throughout our 50 years, we’ve maintained our commitment to evidence-based formulations containing well-researched ingredients to help you and your family. Check out our specials on selected Nature's Sunshine products! While stocks last. Nature’s Sunshine began with a single, innovative idea: put herbs into capsules to make easy-to-take supplements. This simple idea revolutionised and gave rise to the herbal and nutritional supplement market that we know today. Founded in 1972 by the Hughes family, Nature’s Sunshine has grown into a global organisation sharing transformative supplements with health-conscious individuals around the world.